Surya Namaskar or Sun Salutation is an age-old practice of paying respect to the sun. Constituting 12 different postures, Surya Namaskar is a unique and powerful yoga practice which is believed to transform the entire system. Sunrise is considered to be the best time to perform sun salutation, even though it can be done during any time of the day as well. 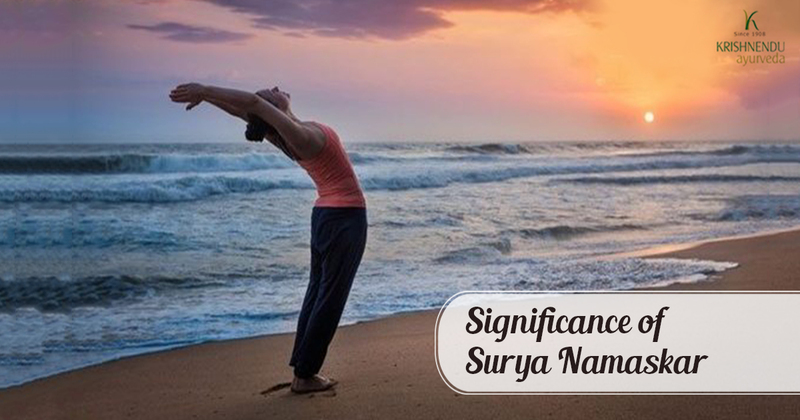 There are 3 speed variations to practice Surya Namaskar – slow pace to make the body flexible, medium pace to tone the muscles and fast pace which acts as an excellent cardiovascular workout. Below listed are the benefits of regular practice of Surya Namaskar. Improves Blood Circulation – As Surya Namaskar involves an active process of inhalation and exhalation, it helps the lungs get constantly ventilated and ensures that the blood is oxygenated. 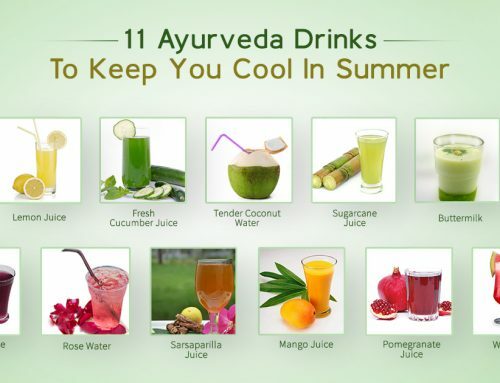 This helps detoxify the body and also eliminates excess carbon dioxide and other toxins. Aids in Weight loss – When done at a fast pace, Sun salutation is a highly preferred cardiovascular workout. Doing one round of Surya Namaskar burns around 13.90 calories. It stretches the abdominal muscles while also simultaneously helping to reduce the excess weight around stomach. The 12 asanas help tone the arms and abdomen along with providing great flexibility to the spine. Strengthening the skeletal system and the ligaments is another added benefit. 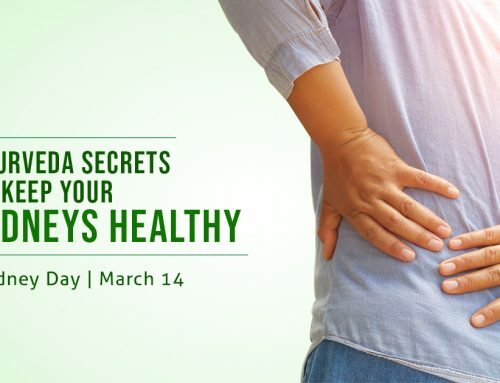 Promotes a Regular Menstrual Cycle – The postures in Surya Namaskar help suppress the irregularity in menstrual cycle and when practiced daily, it also ensures an easy childbirth. 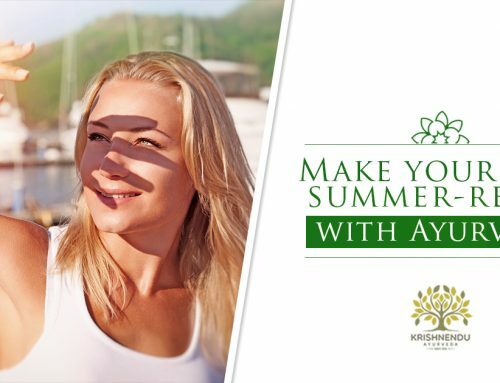 Healthy Skin and Hair – Youthful and healthy skin and hair even in old age is another benefit of Surya Namaskar. 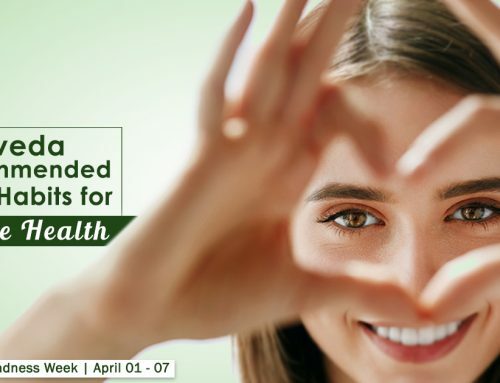 By improving the blood circulation, it aids in bringing a glow to the face, prevents the onset of wrinkles and makes the skin look radiant. It also helps prevent hair loss and the ageing of hair. Strengthen muscles and joints – Surya Namaskar is beneficial for stretching and strengthening the muscles, joints, ligaments, and the skeletal system. The movements also help improve the flexibility of the spine. Practicing the postures help bring symmetry to the limbs while also helping the vital organs to function better. Enhances intuition – Regular practice of Surya Namaskar is said to help the solar plexus grow which develops one’s intuitive ability and brings more focus.